HPC technology enables F1 engineers to test hundreds of ideas virtually, and select those that perform well for physical testing, saving F1 teams both time and money. Its importance has been recognized with new regulations that limit F1 teams to 20 teraflops of compute power. 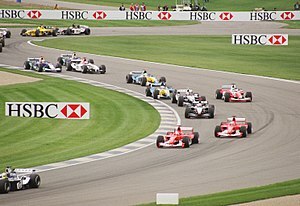 HPC solutions have transformed the competitive landscape of Formula One racing. Which industry is next?